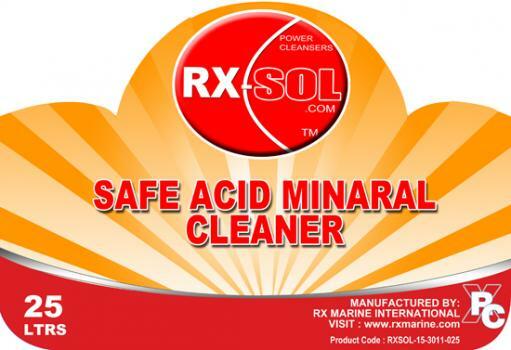 Very effective products to remove MINERAL SCALE deposits from SURFACES. Safer to handle and store also Classified as a mild skin irritant. 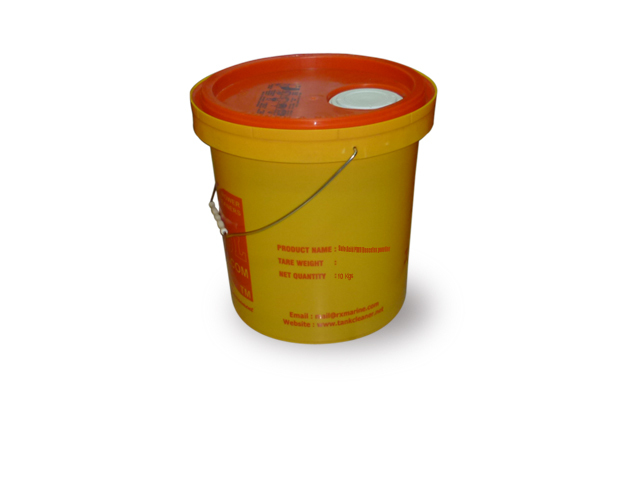 This is highly concentrated PHOSPHATE FREE , non fuming , non hazardous and biodegradable ingredient. 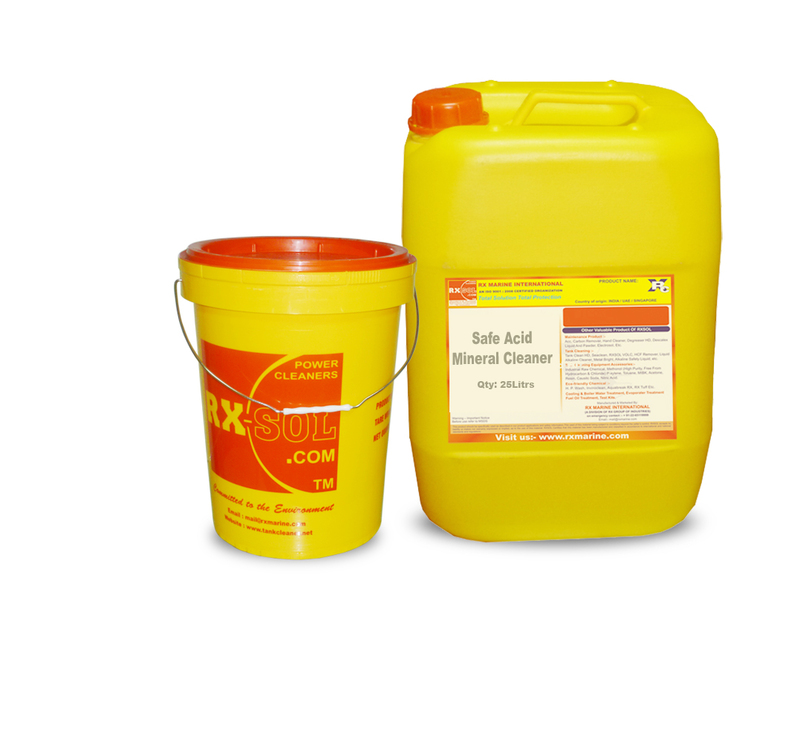 RXSOL-15-3011 is used at a concentration of 0.5-5.0% (5 mL/L to 50 mL/L for cleaning in place. A concentration of 5.0% (50 mL/L ) is recommended for manual cleaning. 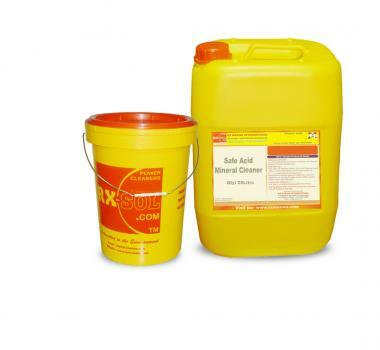 High performance & cost ratio when dissolving calcium carbonate. 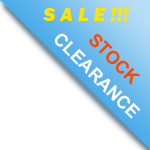 Free from bleaching agent , Low contributor to BOD/COD in effluents. 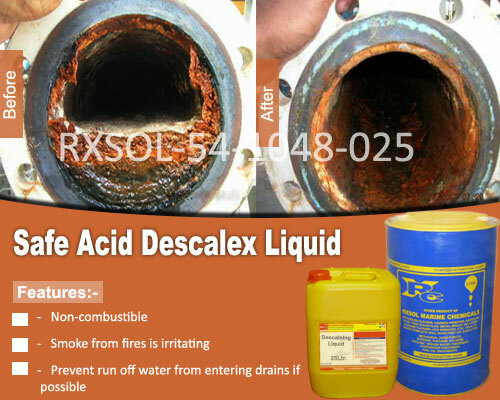 Soap scum ring line remover Concrete truck & equipment cleaners. There are currently 3 users and 373 guests online.